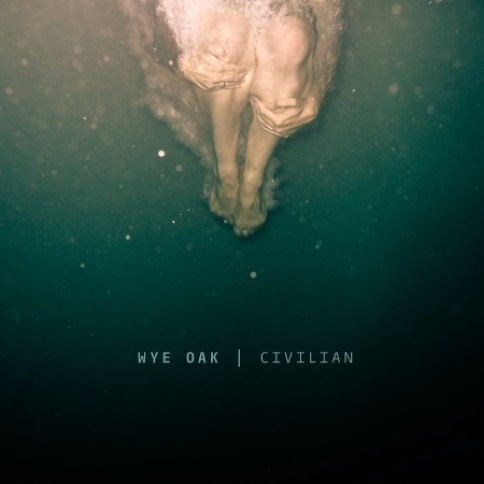 On March 8 2011, Merge Records will release Wye Oak’s third album « Civilian ». 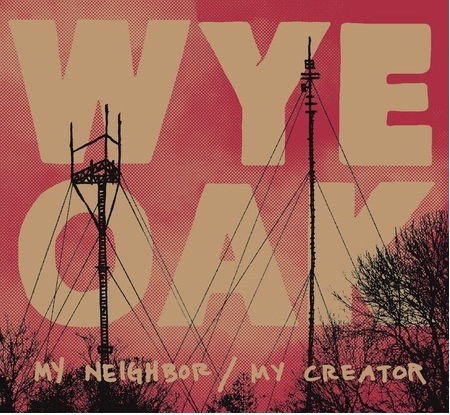 « Wye Oak will release their new album, The Knot, on July 21st. 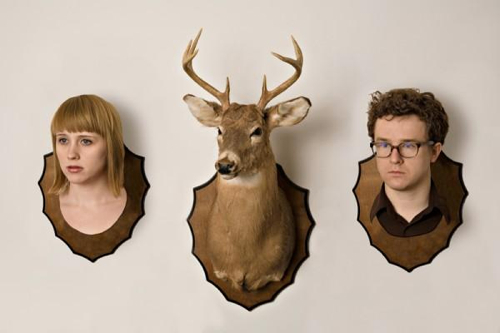 The Knot was written and recorded by Andy Stack and Jenn Wasner in rural Cumberland, MD and in their Baltimore living room ».